The Former Senator Miriam Defensor Santiago died after battling lung cancer at St Luke’s Medical Center Global City on this Morning, Thursday, September 29. She was born on 15th June 1945 in Iloilo City, Philippines. Miriam Defensor had completed many books and won many awards such as Gold Vision Triangle Award, Republic Anniversary Award and more. She was 71 years old according to her last birthday. Her Husband Atty. Jun Santiago said to the news reporters as she has died peacefully in this morning at her bed. She was suffered from the stage 4 lung cancer. She had two sons; one is Narciso Santiago III and Alexander Robert. The youngest son, Alexander Robert died in 2003. After that, she survived her life with the guidelines of her husband and son, Narciso Santiago III. She was faced lot of Stage speeches and using the maximum of fun along with the social issues. 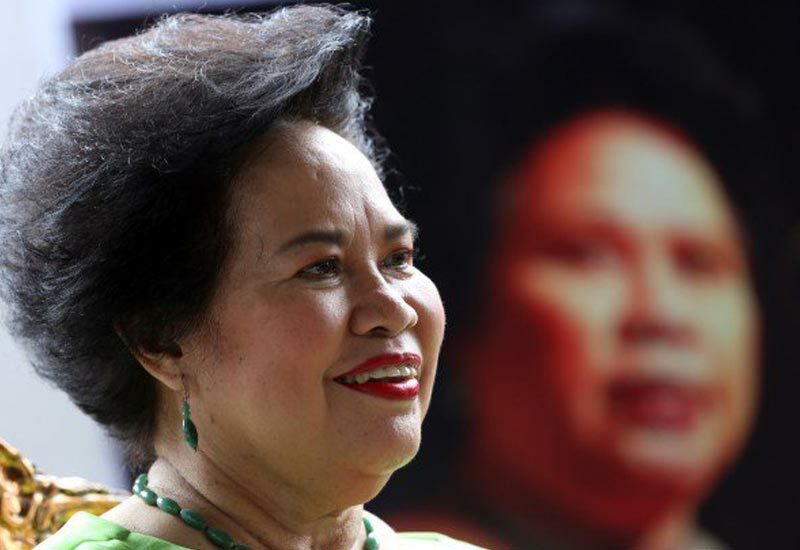 Here is some Miriam Defensor Santiago Quotes to need to remember at this time. All the quotes are from his life history while she gave a speech to reporters, on stage, and so. I may not be a genius, but my opponents are certifiable idiots. 2. Life is a consequence of our moral choices. 3. Life is not a race among the vain. 4. What is the meaning of life? This meaning is not for you to find, but for you to define. 5. Tell the truth before the senators affected have you assassinated. 6. My ambition is more modest. I desire only to be known as the Demi Moore of philippine politics. 7. I feel like Indiana Jones in the Temple of Doom. 8. Sometimes I pray that God might turn my enemies into pillars of salt. 9. Why did man climb Mount Everest? Because it is there. Why am i fighting graft and corruption? Because it is here. 10. Change the Charter so that only taxpayers will be allowed to vote.